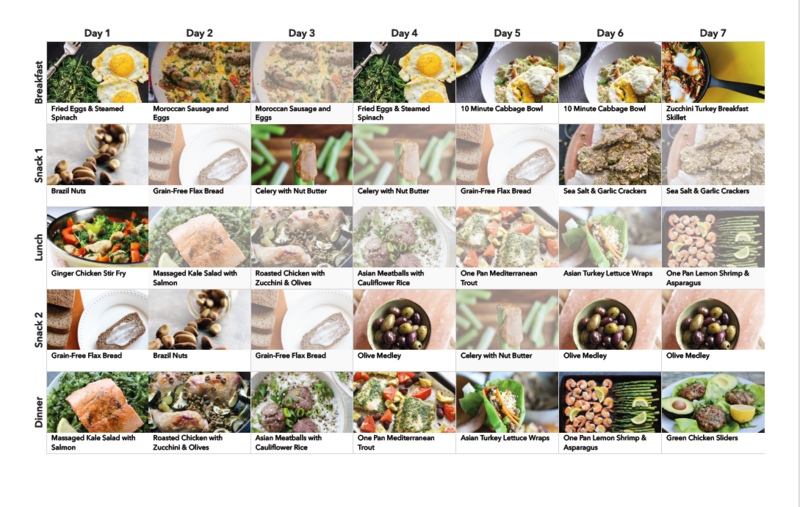 Our 7 Day Keto Style Menu plan is perfect for you if you want to follow the keto diet in a healthy and easy way but need some guidance. 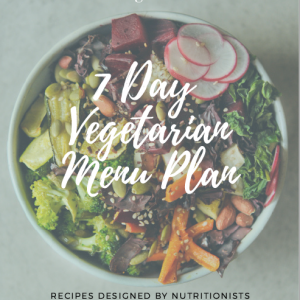 We use nutritionist-recommended and approved ingredients, so you’ll still love what you’re eating and not feel like you’re missing out. 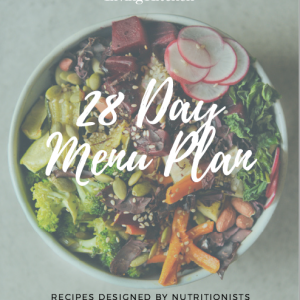 Please note, we don’t measure and track carbs and other nutrient amounts in this menu plan. 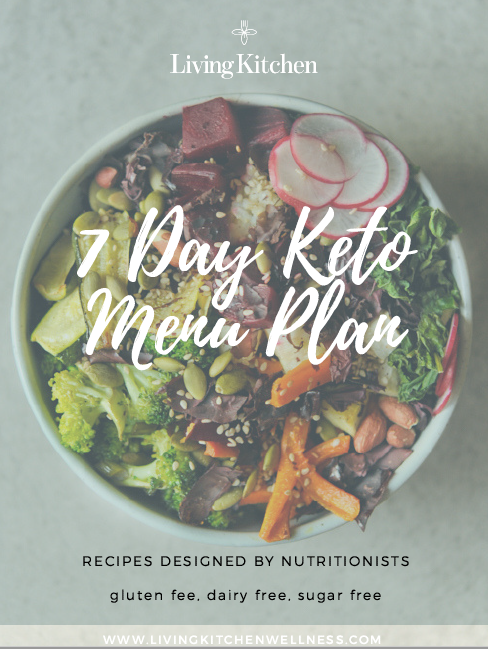 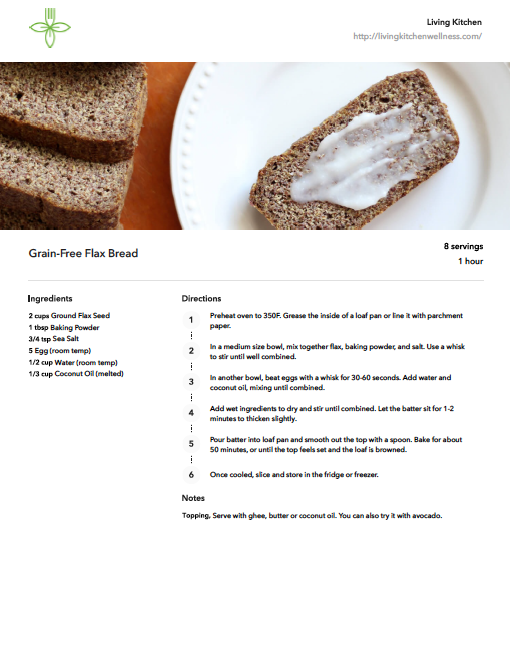 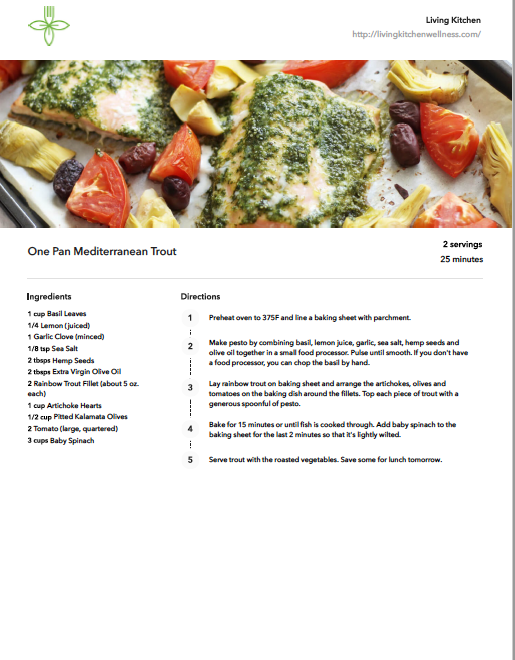 This is a keto style menu plan that is based on the principles of eating nourishing healthy fats, clean proteins and an array of starch-free vegetables.